The Raytheon Australia Systems Integration Facility is located in Techport Australia, home to some of the country’s largest defence contracts, including the $8-billion Air Warfare Destroyer contract and one of South Australia’s most progressive leading edge technology precincts. The facility supports the testing and integration of equipment and sensors for air warfare destroyers and submarines. 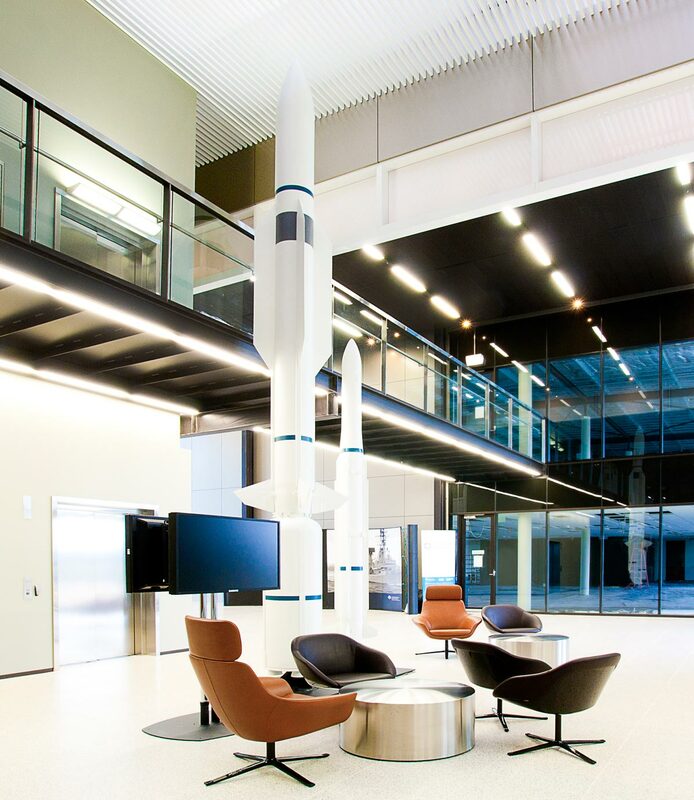 Located at 41 Veitch Road Osborne, the Raytheon Australia Systems Integration Facility forms part of the two-level commercial building development which is linked, by a common foyer entrance lobby, to the AWD Alliance Systems Centre. 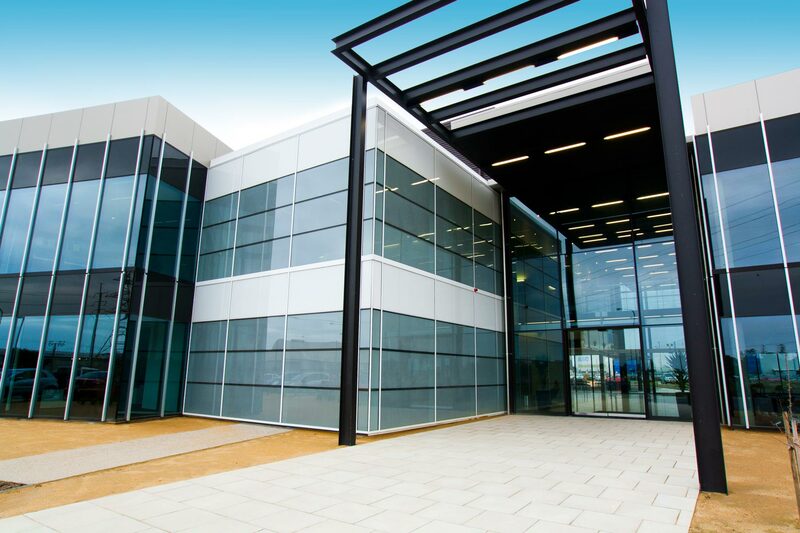 It contains 2,111m² of office, warehouse, workshop and laboratory space. Featuring ‘state-of-the-art’ design, the ‘campus’ style accommodation suits the various needs of the tenant in a facility that offers efficient yet flexible design and an excellent workplace environment.